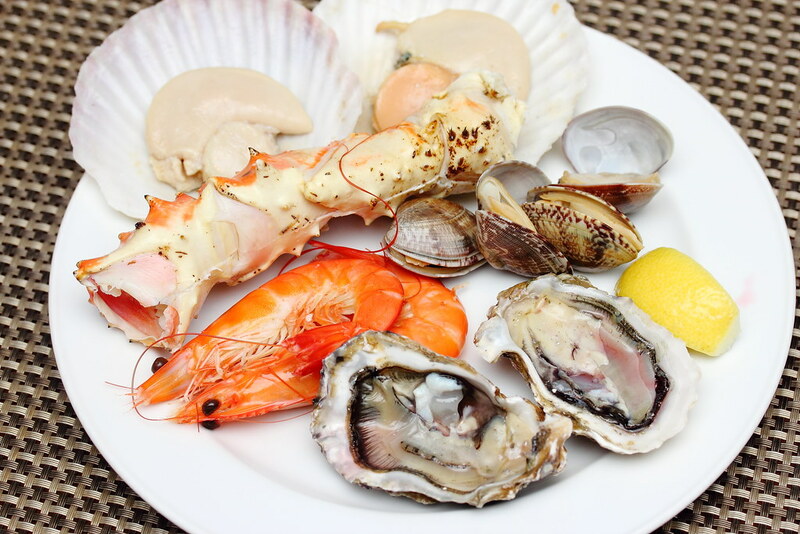 Both crustacean and meat lovers will love Tuesdays even more with the brand new Surf & Turf buffet at award-winning Edge at Pan Pacific Hotel Singapore. Chef de Cuisine Ken Zheng has curated a delicious spread of ocean-fresh seafood and artisanal cuts where customers can have the best of both world. Surfing through the long buffet line, I landed with a plate of crustacean on ice. I had fresh oysters, alaskan king crabs, prawns, scallops and clams, kicking start the feast. 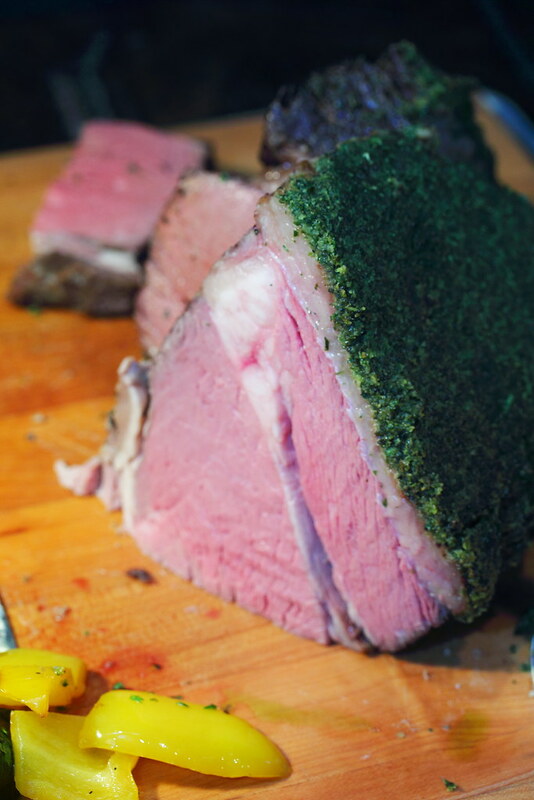 For the meat lovers, the Whole Baby Lamb and the slab of beautiful Wagyu Rump definitely caught my attention. 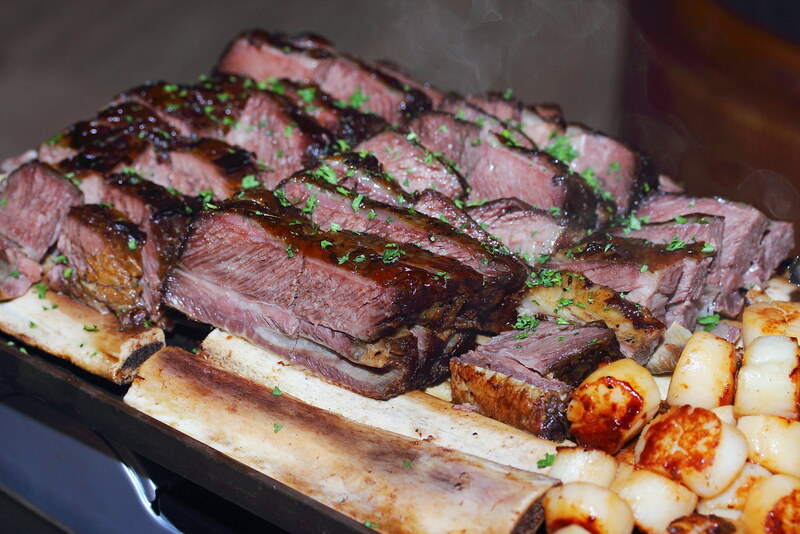 There is even a push cart going around the restaurant serving on table side Braised Wagyu Beef Short Rib with Seared Hokkaido Scallop. 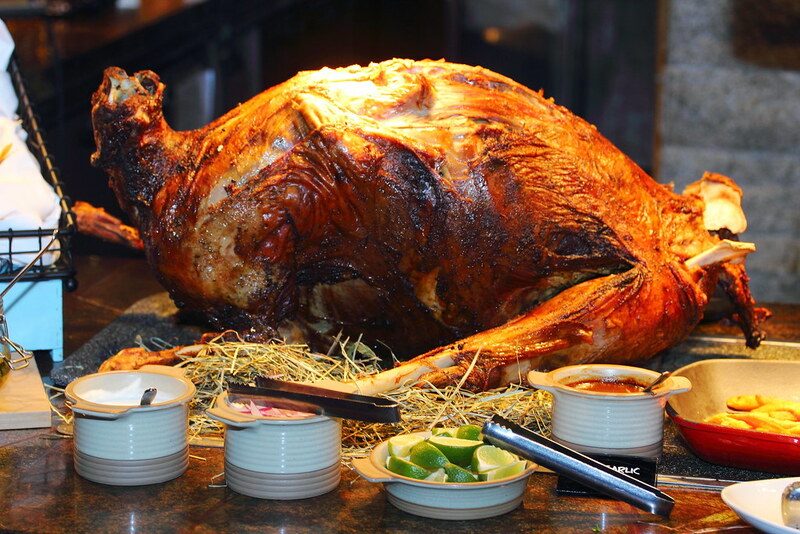 It is not just about seafood and meat on the buffet line. 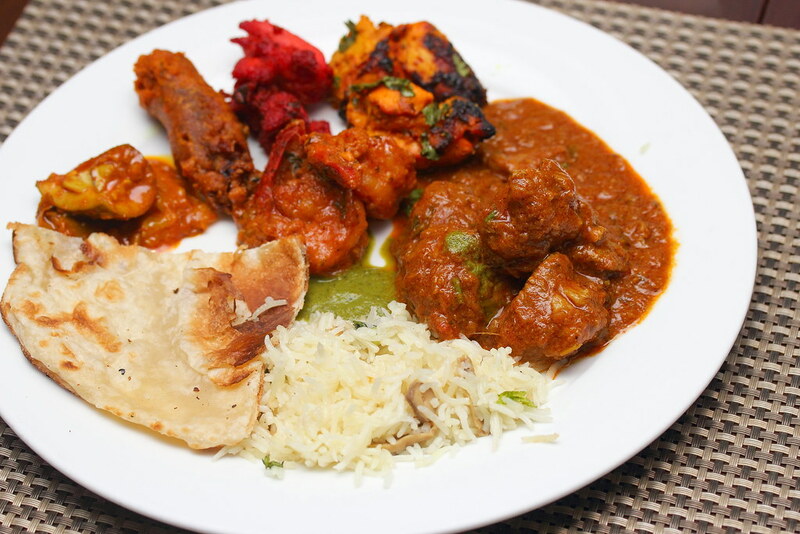 Pretty impressive among the spread is the Indian dishes which spiced up the whole experience with a huge varieties of selection. 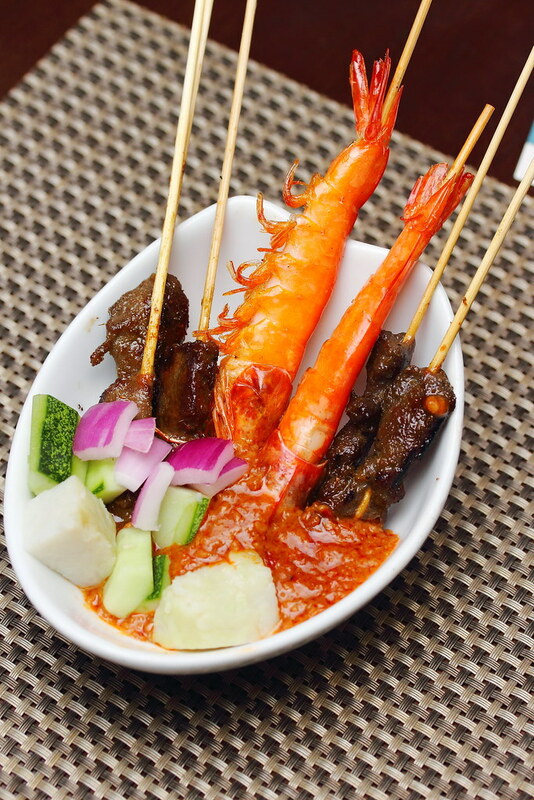 One of my favourite sections among the buffet line is the Satay which comes with a variety of meat and seafood on skewers. 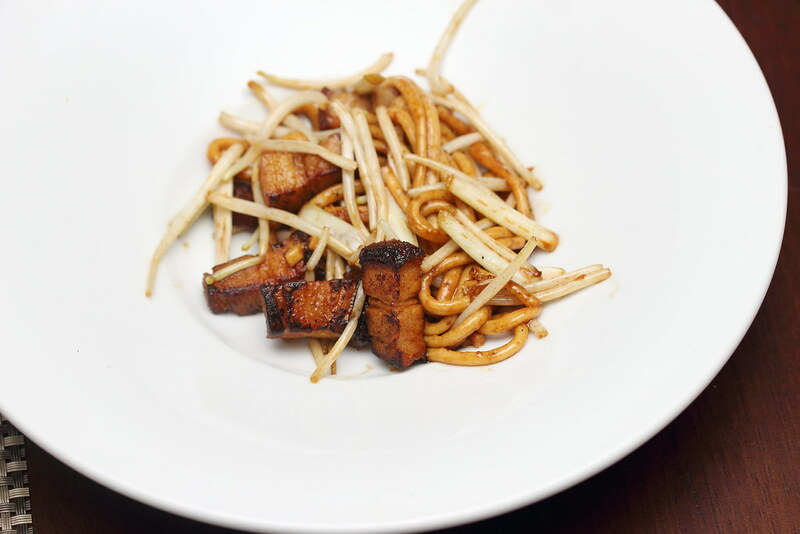 A new introduction to the buffet is the live wok station that fired up an aromatic plate of Wok Fried Fish Noodles with Roasted Pork and Yellow Chives. 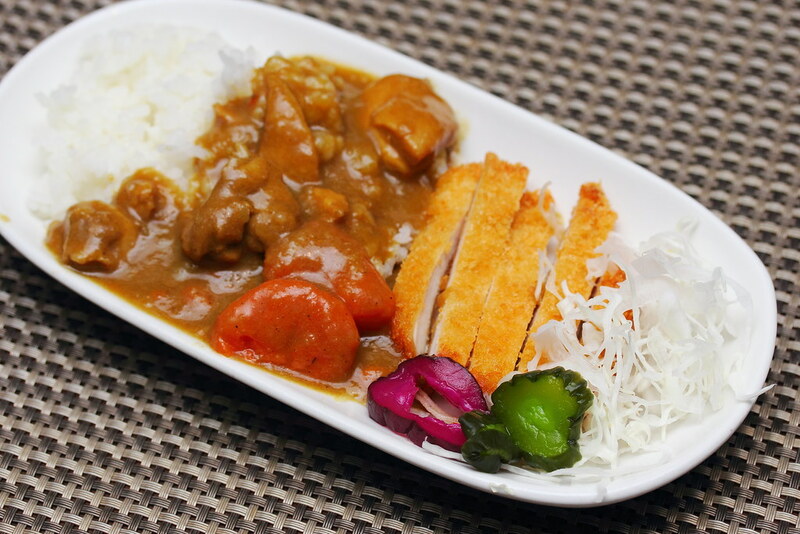 An interesting item I noticed on the spread is the Japanese Curry Katsu Rice. I could not help myself to a plate of it as you don't usually get to have it on the buffet line. 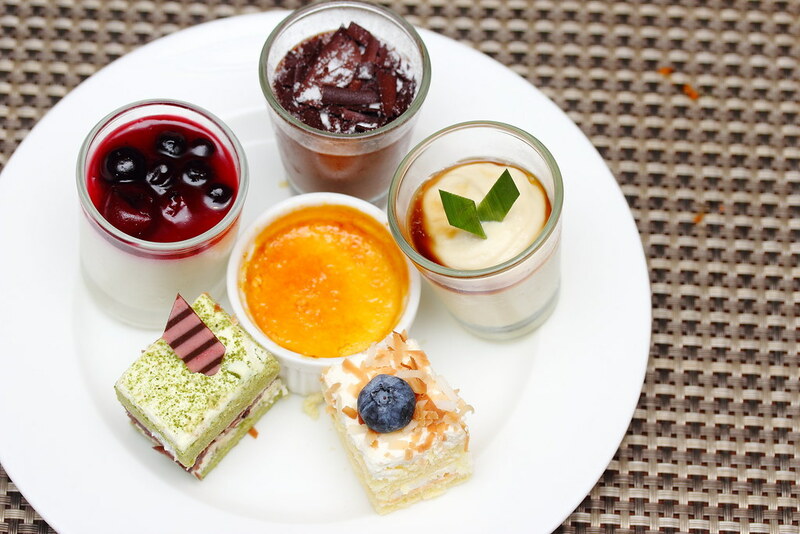 And what a fitting way to conclude the indulgent dining experience with a lip smacking spread of desserts. 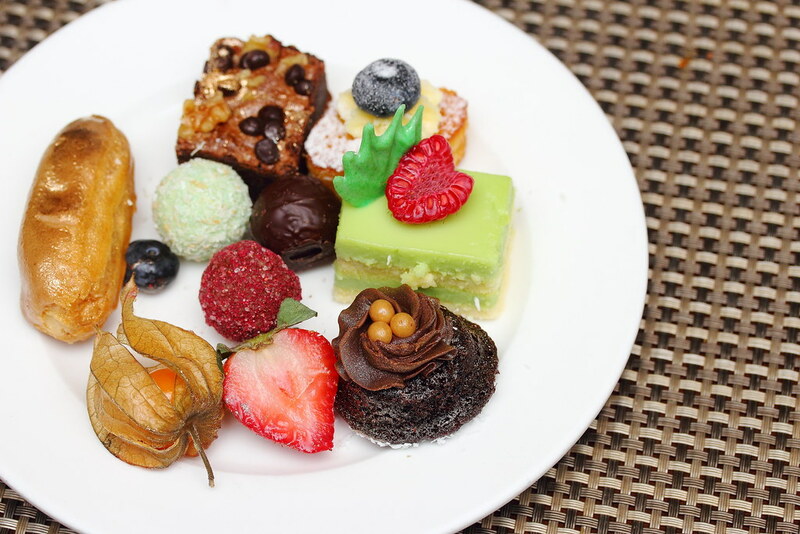 You will need a second stomach to eat through the dessert section.